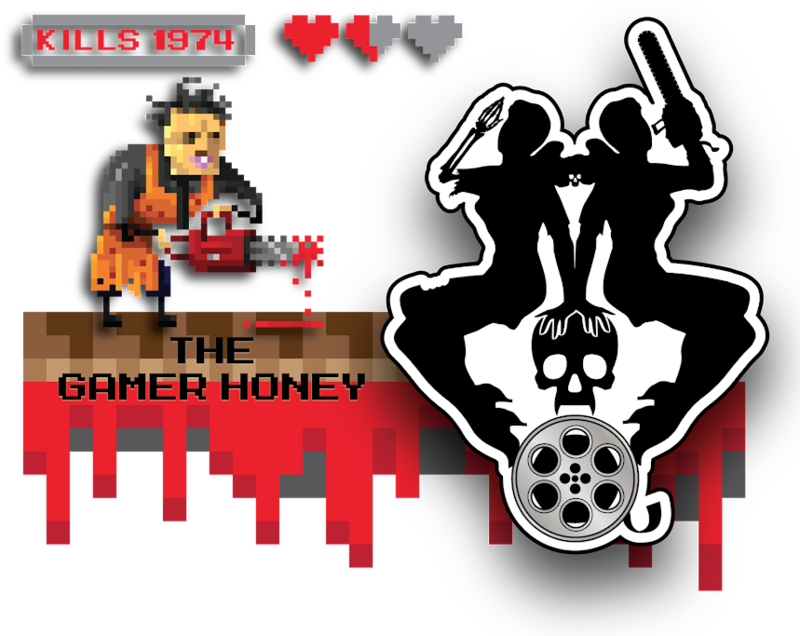 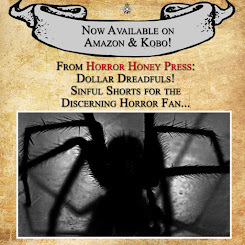 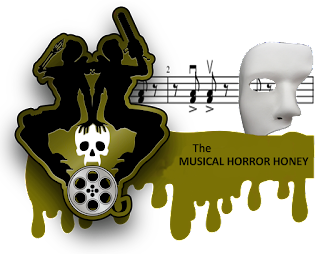 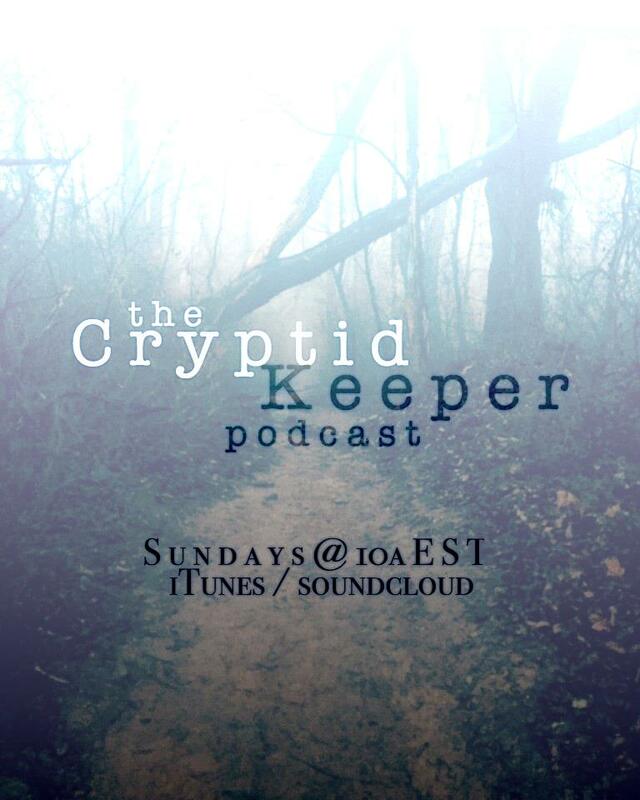 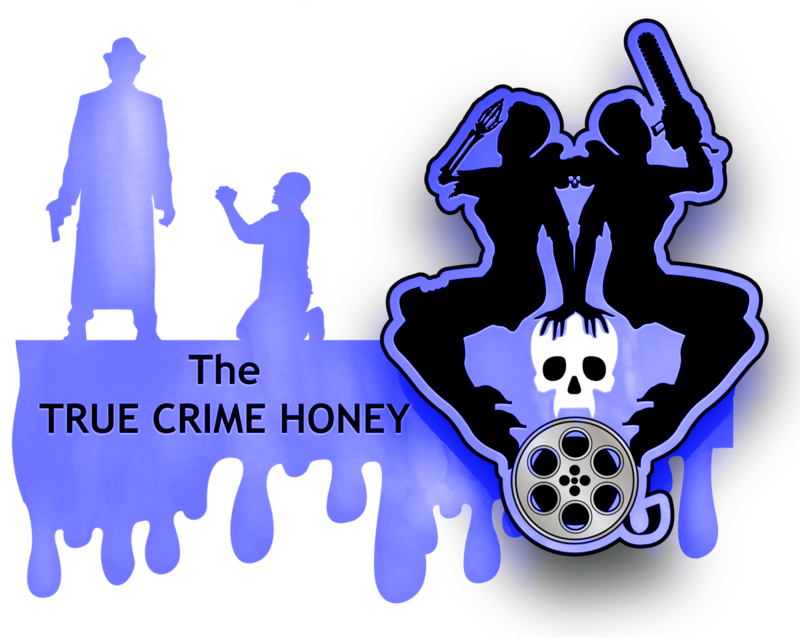 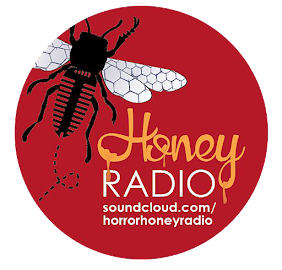 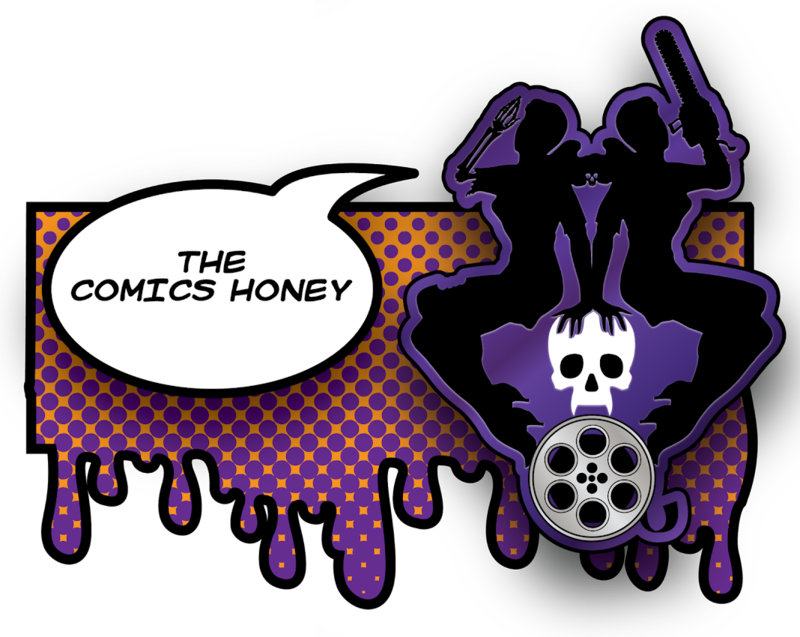 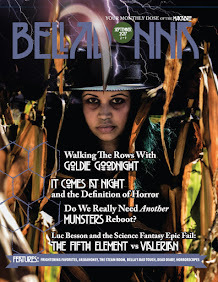 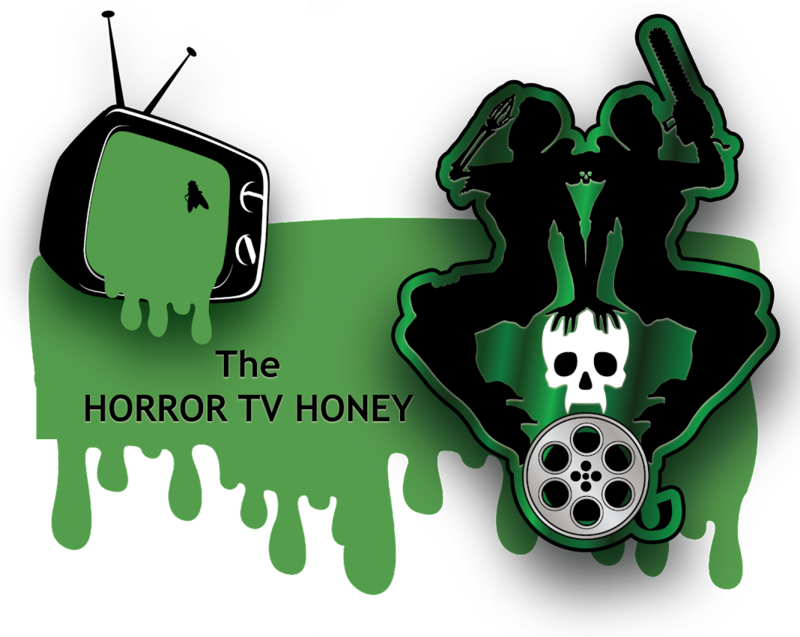 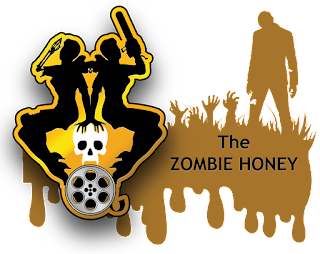 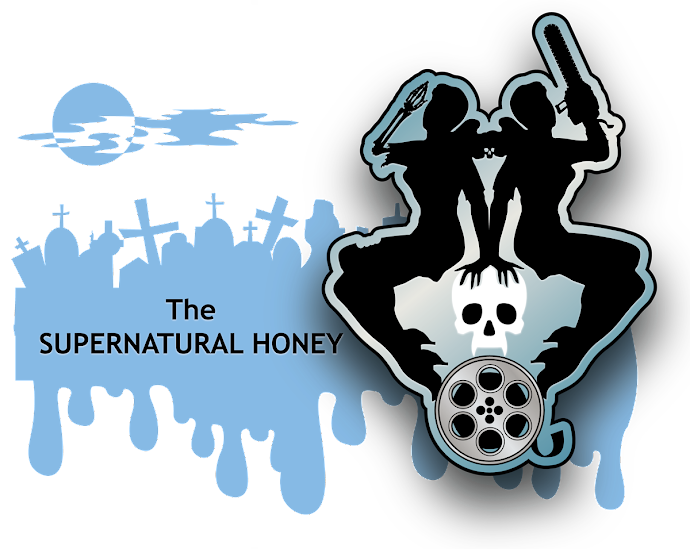 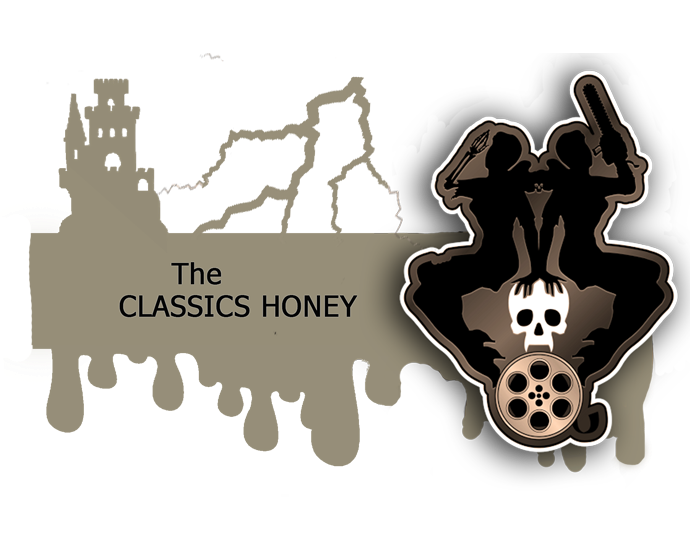 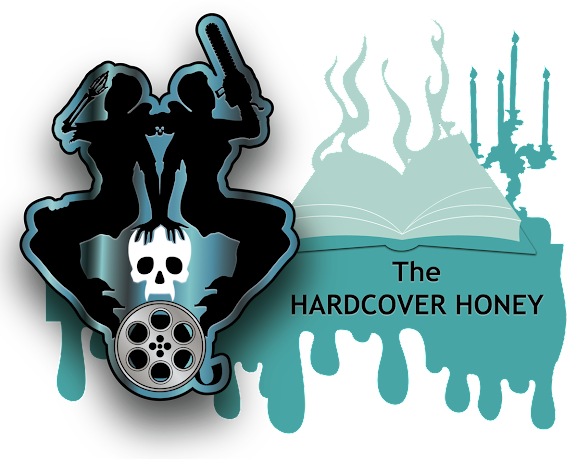 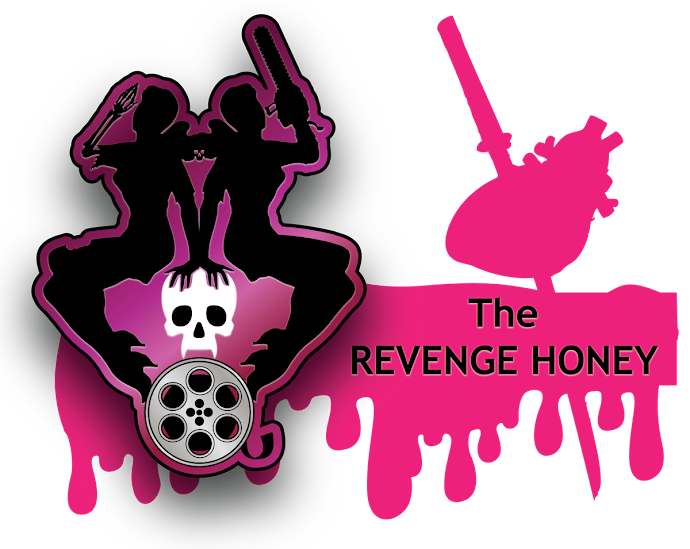 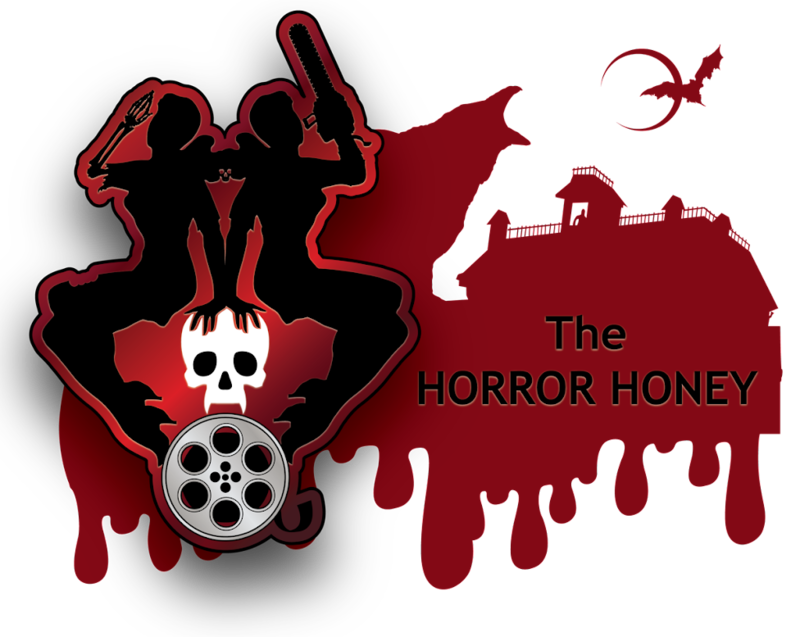 The Horror Honeys: Honey Trailer Buzz ~ 'Ex Machina' Trailer is Live! 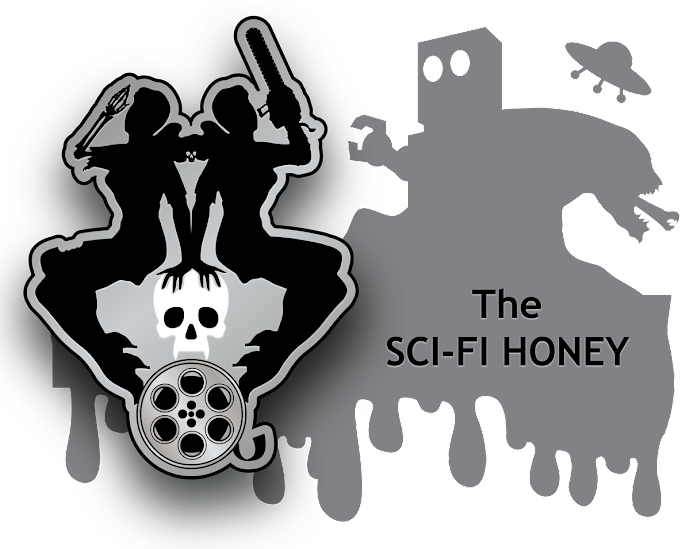 Honey Trailer Buzz ~ 'Ex Machina' Trailer is Live! 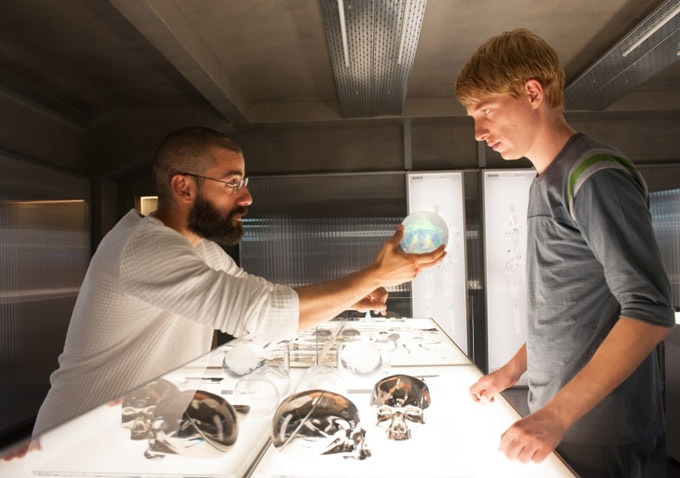 Yesterday, we brought you the teaser poster for Alex Garland's directorial debut sci-fi thriller, Ex Machina. 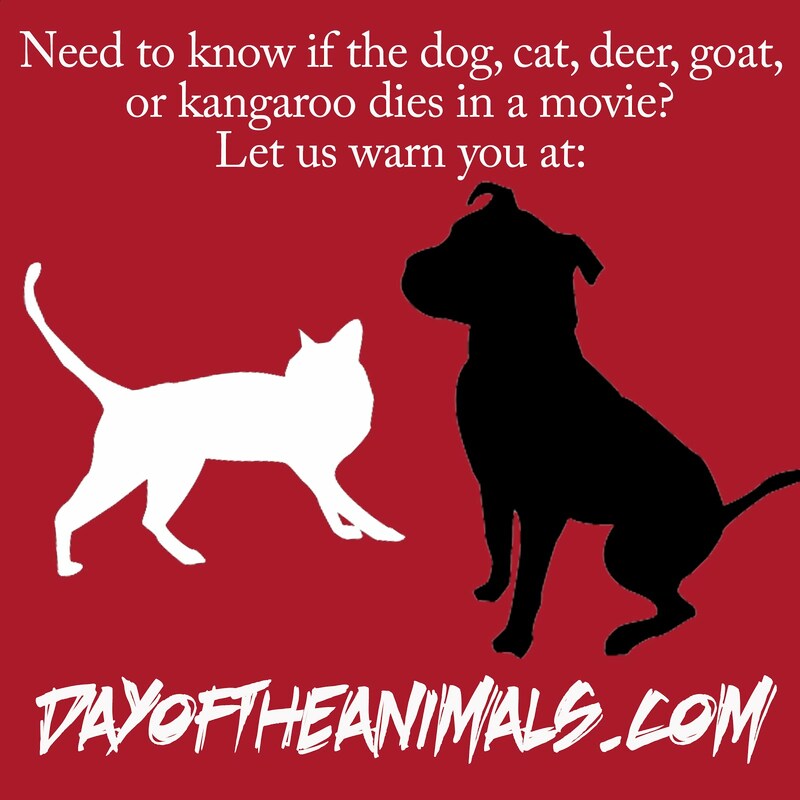 Now, the first trailer is officially live for the artificial intelligence film and it delivers on every bit of terror and intrigue promised in by film's description.